Training people for the jobs of the future was a pretty common theme in 2016, and won’t be going away this year. With all the talk of robots taking over and institutional commitments to new energy sources, it’s clear that the skills needed for many 21st century jobs require new education for many Americans. This summer, MIT is launching a course in Computer Aided Design (CAD) for Manufacturing, which will help companies in aerospace, textiles and health care train their workers to use the most advanced software and technologies available for cutting edge manufacturing (i.e. 3d printing). “New tools and manufacturing methods have revolutionized the way we approach modern design. This course offers engineers, developers and researchers the chance to experiment with state-of-the-art systems and learn how to apply them to help keep their companies at the technological cutting-edge,” said Wojciech Matusik, an Associate Professor at MIT, and one of the courses instructors. The course is part of what MIT calls its short run programs, which last anywhere from 1–5 days in length and are designed to leverage the expertise at America’s top technology university to develop highly sought after skill sets. “The new additions to our Short Programs portfolio address topics currently in high demand in industry; every year, we examine the innovation and technology landscape, and introduce courses that are not only topical but where MIT knowledge and expertise can add substantial value to those attending the courses ,” said Bhaskar Pant, MIT Professional Education’s executive director. Companies like Boeing, Under Armour, Ford, BMW, Nike and other industrial leaders are all using 3d printing in-house to prototype new ideas, and manufacturing giants are now turning to the technology to create end use parts as well. These companies need people capable of creating digital design files with CAD tools so those files can be sent to 3d printers for testing. Who better to help train tomorrow’s workforce than MIT? 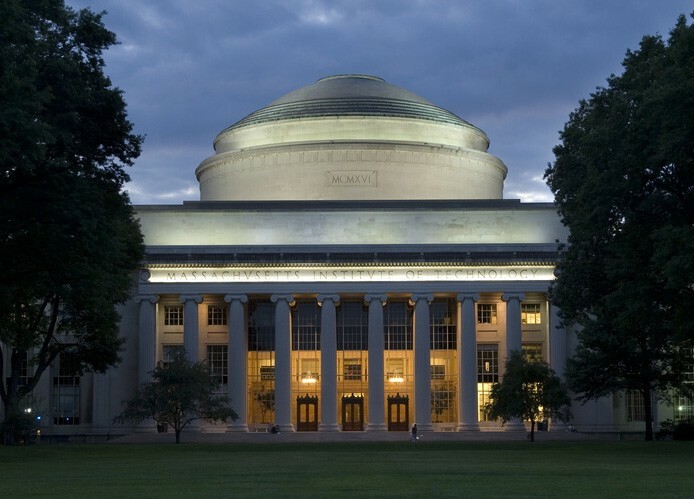 MIT Launches Summer Course for CAD and 3D Printing was originally published in 3dprintingtech on Medium, where people are continuing the conversation by highlighting and responding to this story.